I have been wanting to come to Bateman Chinese Restaurant for years because of the Fish Head Meehoon soup people telling me about! 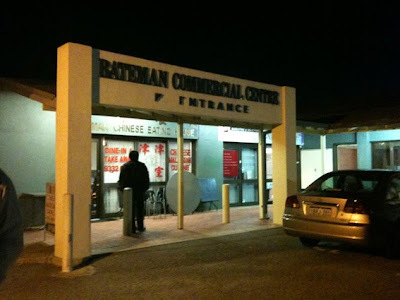 They said it's very nice and probably the best in Perth! That place was quite secluded. There's only about 5 shops in that area and only 3 is open about 6ish pm. Busiest shop? The Bateman's Chinese Restaurant for sure. The restaurant was small and only got about 8-10 small tables. I got there 6 ish and already saw people ordering take away and restaurant was 3/4 full. Some gotto share table even. It was pretty uncomfortable for me because it was really tight in space, looking at the lady boss running around serving customers, taking orders and bookings on the phone. 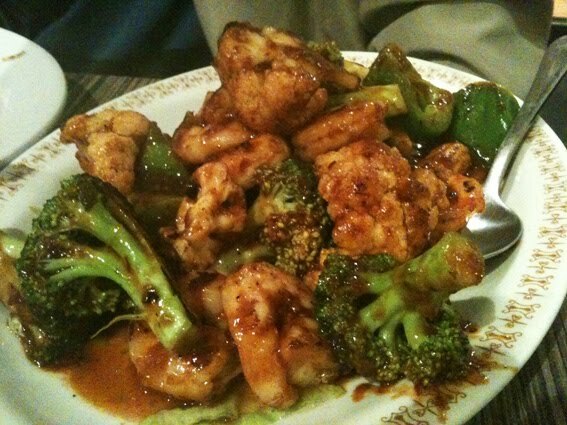 Well, if you want asian good food, it will be like that. Busy like hell. I ordered the Fish Head Meehoon Soup of course. Gotto try it right since people rave about it. The food served to us bout 25minutes after ordering. Yea.. not that bad if you are not hungry. 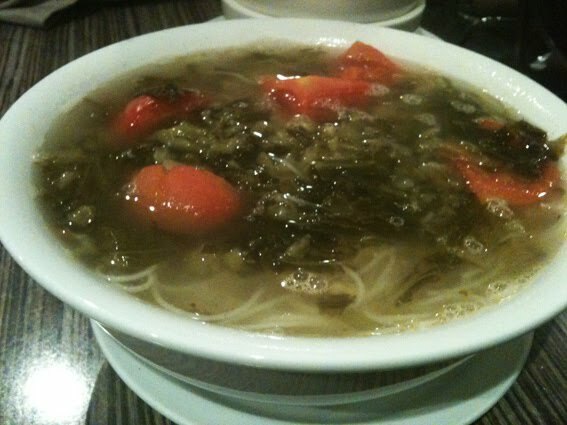 There you go, my Fish Head Mee Hoon Soup. It was quite nice. Main thing is I finish everything! I'm not pro at Fish head meehoon, but compared to the one that I had at Dumpling King, Bateman's Fish Head Meehoon definitely better. But if I compare to the one that I had in KL, of course I will choose KL ones, definitely. It's just very different. the dish comes with the Fried Fish. Fried Fish taste awesome. 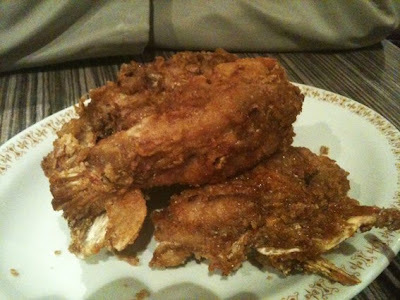 Nicely fried, not oily and the meat is juicy and thick! 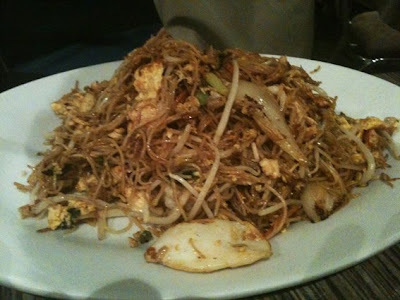 Joe had the Sambal Fried Meehoon. I tell you, this dish can serve 3 people! It was so huge, Joe and I got a shock! I had to ask for a takeaway container to pack it up for my lunch tomorrow. Insane. and we got the Bateman's Special Spicy King Prawns to share. I got a bit greedy as usual.. wanting to try everything in 1 go. We were so full I couldn't walk. haha. 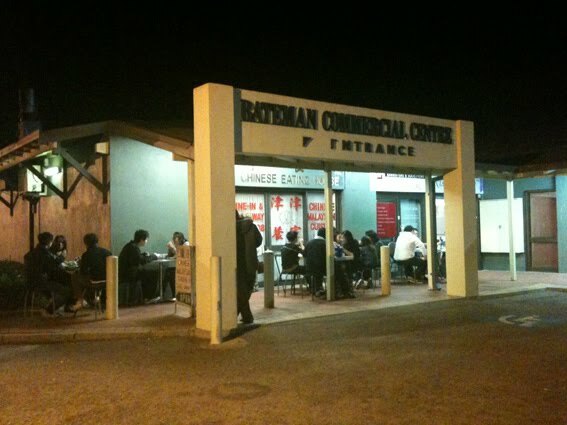 What's interesting about Bateman's Chinese Restaurant is.. the exterior of the shop will change at around 7pm. By just 1 hour difference, the restaurant can make you feel that you are somewhere in Malaysia. Look at how many tables had set up outside! and book if you want to.